FORT WAYNE, Ind. 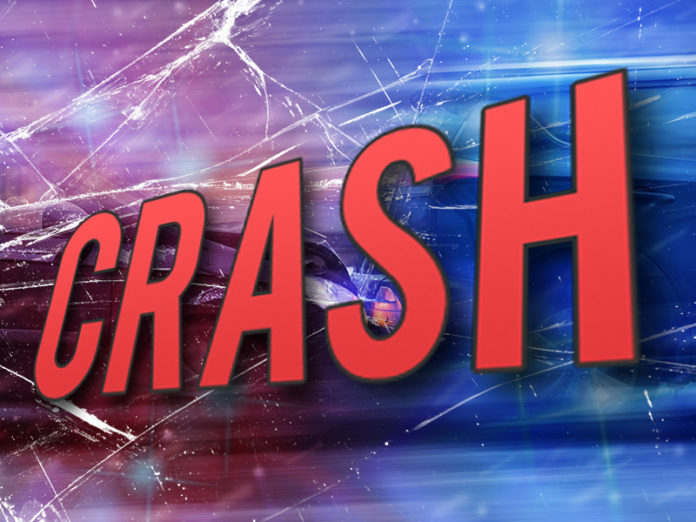 (WOWO) – One person is in serious condition following a crash in Fort Wayne Monday. Police were called to the intersection of Columbia Avenue and Tecumseh Street just before 2 p.m. on reports of a crash with injuries. Upon arrival, officers discovered an SUV had struck a car that was parked along the curb on Columbia Ave. near the intersection. Witnesses told police that the SUV was heading eastbound on Columbia Ave., and as it approached the Tecumseh St. intersection, it began to drift over and struck the rear of the parked car. The driver of the SUV was transported to a local hospital in serious condition. Fatal Traffic Investigators, along with the Fort Wayne Police Air Support Unit, were called to the scene to investigate. Columbia Ave. was closed from Tecumseh St. to Crescent Avenue until the investigation was complete.